If you don't see a configuration that meets your needs, give us a call (210) 496-3399. 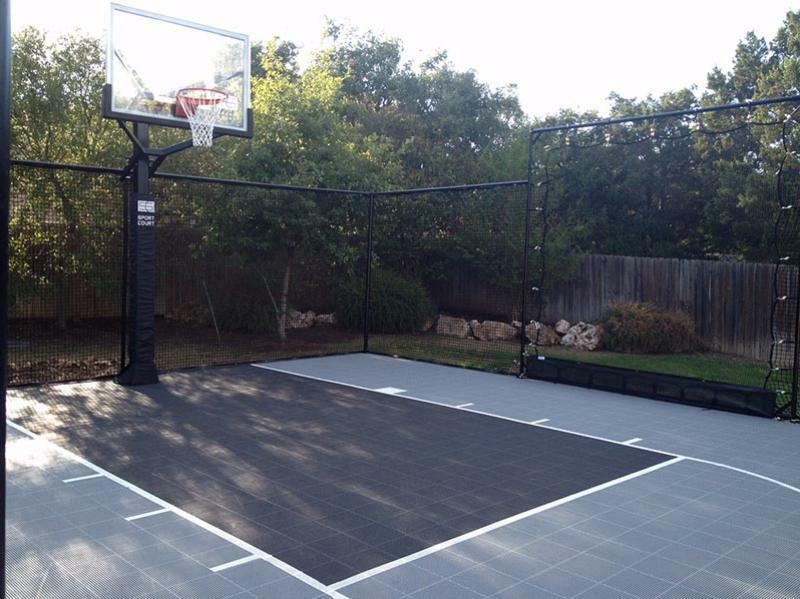 Come see one of our courts before you buy! ©2006-2019 Grand Slam Courts All Rights Reserved.